Est. 2008 - Proud to be 100% New Zealand owned and operated! Custom Tours: Designed by YOU! This tour from 2019 on, is for group booking's only (bookings are required at least 10 months out from the start date) Thank You. 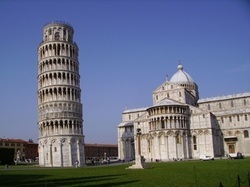 The Tuscan 'Con Comodo' Tour is a leisurely tour with lots of double over night stays. 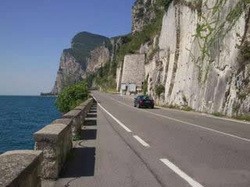 This is so you can enjoy the riding, sounds, tastes and the sights of Trento, Maranello, Pisa, Siena, Florence, Bagno di Romanga, Venice and much more. Soak up the ambiance of sitting out on an old stone terrace whilst enjoying a beautiful meal with great company and awesome views. 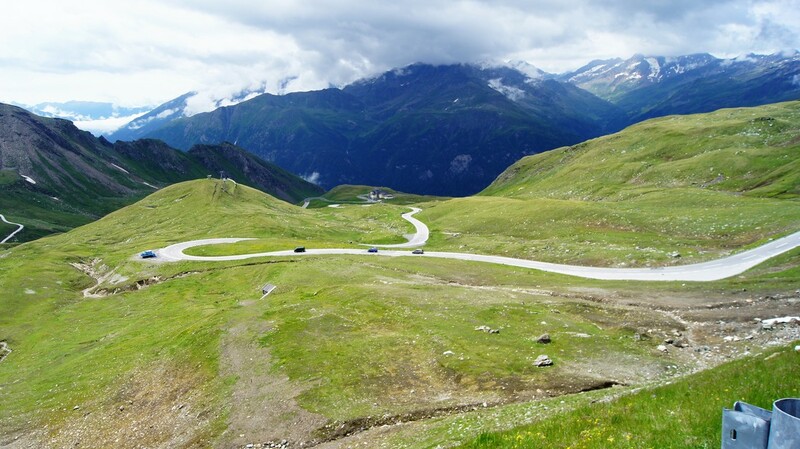 On this tour you are able to relax and enjoy the riding comfort of Harley-Davidson® and BMW touring motorcycles. This is a very popular tour so don't miss out, contact us and book now! 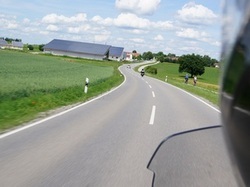 13 days use of late model Touring Harley-Davidson's® or BMW motorcycles. Please Note! You would need to organise your airfares, travel insurance, international drivers licence, passports. Munich Airport pickups, group meeting and evening welcome dinner. 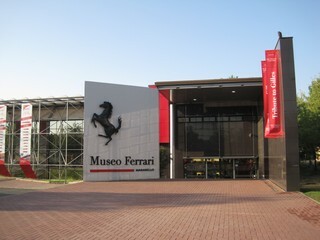 Maranello: Free Day to ride, visit the Big Red Ferrari Factory/Museum or visit the Ducati Factory. Poggibonsi Free day to ride, visit Pisa, Florence, Siena or just sit by the pool and enjoy the ambiance. Depart Poggibonsi for Bagno di Romanga, still in Tuscany. 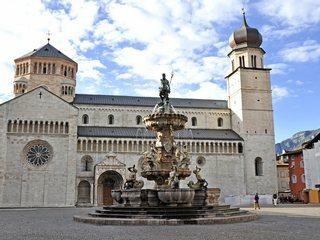 Depart Mestre/Venice to Villach, Austria, via Slovenia. Group meeting and dinner 7.00pm. Familiarise, motorcycles pick up and ride around the local area. Group meeting and dinner. Bagno di Romanga Free day to ride some of the awesome little roads of Tuscany, or again just relax in the Thermal Pools. Mestre/Venice Free Day, the train station is directly across the road from our Hotel, so a short 8 mins on the train into Venice, where you will have an overload of sights and culture. Departure from Munich Airport, continue your stay in Germany, or on travel throughout Europe. - Your dream, your Tour, designed by You.